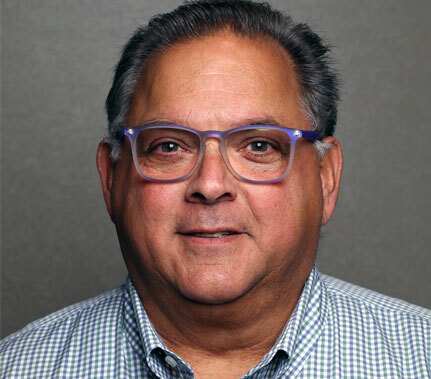 With over 150 print and digital B2B brands, PennWell Corporation employs more than 500 people, with 100 working on the sales side of the company. Chief revenue officer Paul Andrews shares an inside look at the organization’s operation: revenue mix, trends, challenges, sales force structure, and an overview of the sales training academy—a four-month-long training school for new sales hires that he helped to develop and manage. Paul Andrews also delivered the keynote address at this year’s Business Media Leadership Summit. Magazines Canada would like to thank the Alliance for Audited Media and Inovva by Equisoft for sponsoring the 2018 Summit. 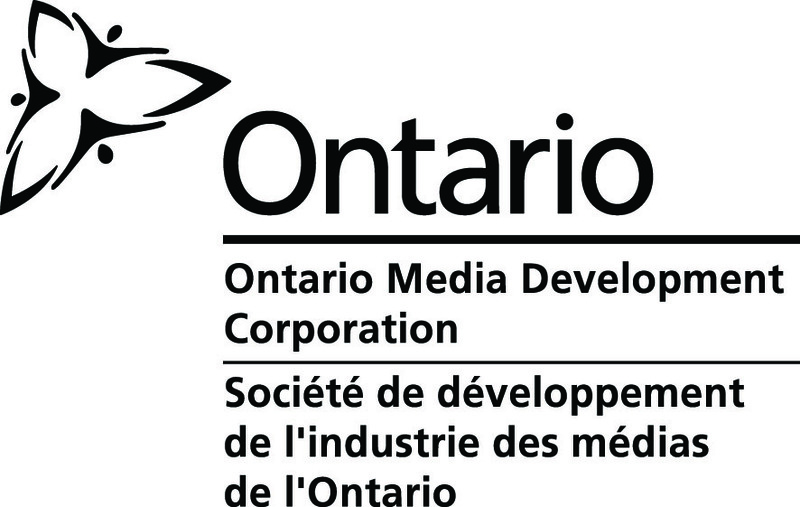 This event is made possible with the support of the Ontario Media Development Corporation.